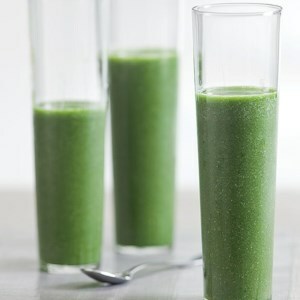 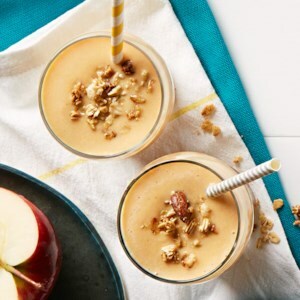 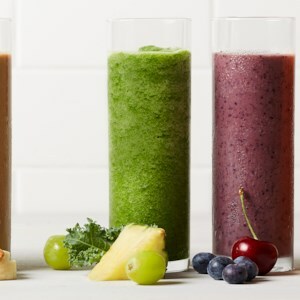 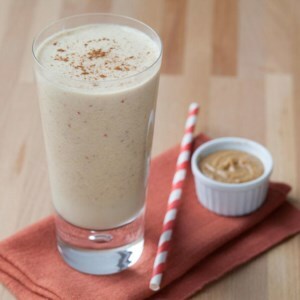 Find healthy, delicious apple smoothie recipes, from the food and nutrition experts at EatingWell. 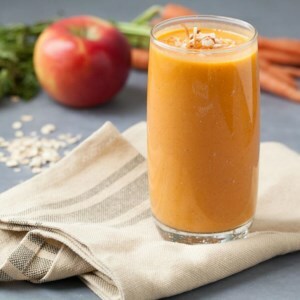 Have your cake and eat it too--this smoothie recipe is bursting with flavor, including everything from pineapple to pumpkin pie spice to vanilla. 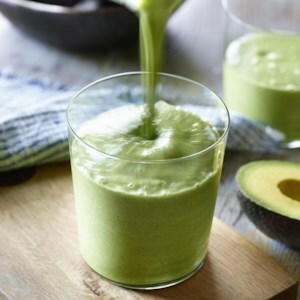 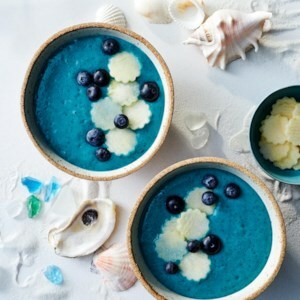 A healthy and delicious treat for any time of day.